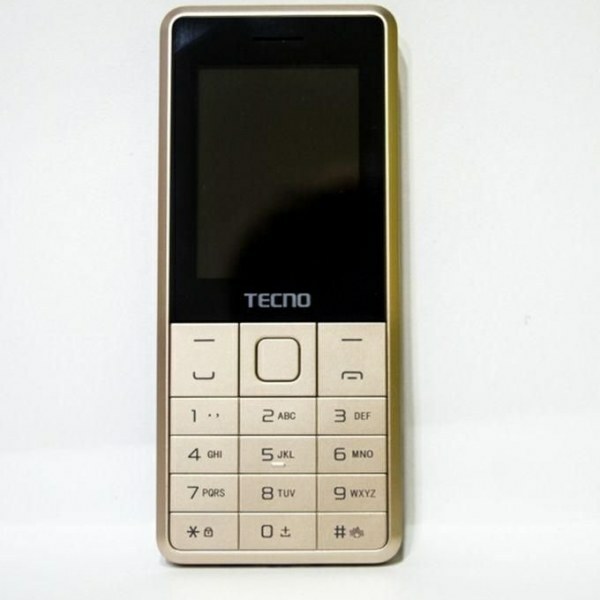 This is the new Tecno T465 Dual SIM featured mobile phone. Although a feature phone, but has browsing capabilities, comes with a rear camera sensor with flash Light. The device also has 2500MAh long lasting battery, with wireless FM radio and Java application support.